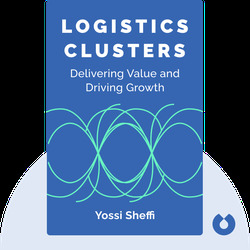 Logistics Clusters (2012) is the textbook for logistics operations in the modern world. You’ll learn how logistics clusters develop – such as Europe’s largest logistics park in Zaragoza, Spain – and which geographic and governmental factors influence their development. 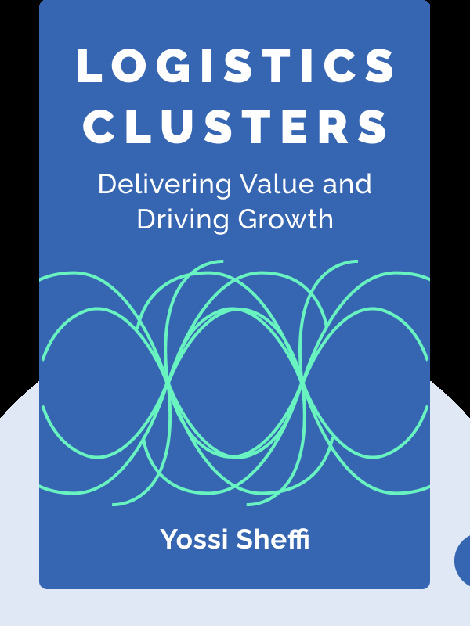 Importantly, you’ll discover exactly how logistic clusters affect both the local and global economy. Yossi Sheffi is the Elisha Gray II Professor of Engineering Systems at the Massachusetts Institute of Technology and director of the MIT Center for Transportation and Logistics. He has also worked on supply chain problems with top logistics service providers and manufacturers.